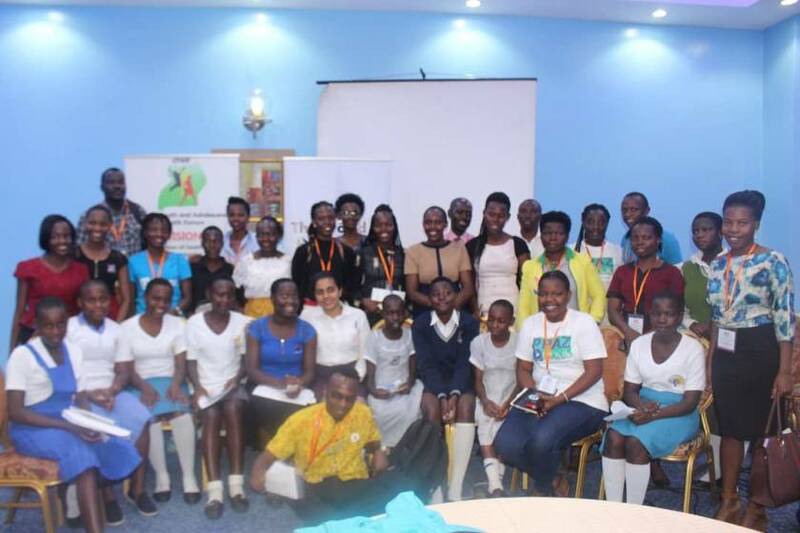 At the just concluded November 2018 National Girls Summit in Kampala, Uganda Youth and Adolescents Health Forum held a parallel session on positions sexual and reproductive health and rights for girls as central to addressing the root cause of child marriages. Every year 12 million girls are married globally before the age of 18 and if no progress is accelerated, 150 million girls could be married in childhood by 2030. As part of the key highlights to the discussions participants were informed that just like poverty, gender inequality and negative social cultural norms and values, Child Marriages is also deep rooted in inadequate access to comprehensive Sexual and Reproductive Health services for girls. Young women called for increased access to Comprehensive access and freedom to Sexual and Reproductive Health and Rights because it gives young people an opportunity and choice to decide freely and for themselves, whether, when and how many children to have as well as when and who to marry. This is very central to not only the realizing the sustainable development goals but also to quality health, wellbeing and gender equality for women and girls. 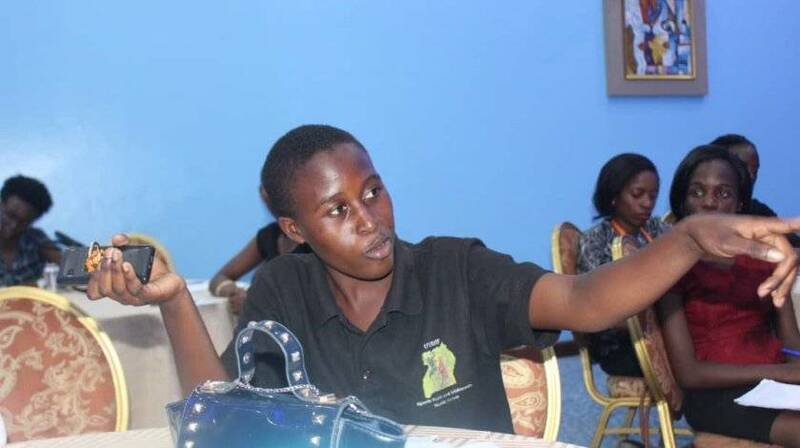 Girls however pointed out that in their communities they do not have access to high quality Sexual Reproductive Health Care Programs that meet their needs and empower them to determine matters related to their sexuality and gender. Very many young girls are often preventer from accessing and using modern forms of contraception, safe abortion or even post abortion care services due to discrimination, stigma and lack of accurate and timely information and lack of adolescent friendly health care services. Girls who are able to prevent or avoid pregnancy stand high chances of staying longer in school and completing school. Education greatly reduces the risk of child marriage for girls which in a long run promotes gender equality. A photo collage as participants share their perspectives at the session. For many girls who succumb to early and unwanted pregnancy during their adolescence, many end up being forced into marriage and early unions. Child Marriages is also a key driver to adolescent pregnancy and has a hugely detrimental impact on the health and wellbeing of girls and young women, who are more susceptible to experiencing complications during pregnancy and child birth. 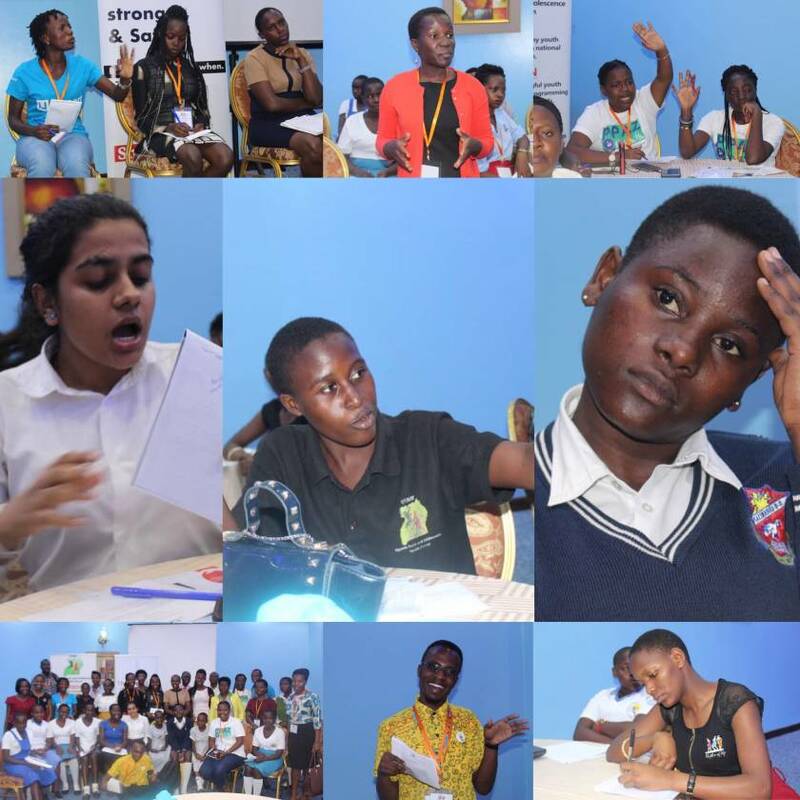 As part of the sessions key recommendations, girls noted that if SRHR services are made freely accessible and affordable they are able to prevent pregnancy which has proved to be one of the major driver to rendering them vulnerable to child marriages, stigma and discrimination.